War is hell, and nothing good comes off it. There is a lot of wasted human energy and general resources during this time, apart from the widespread fear and destruction. Despite these reasons, the world has always been in war and this tradition continues even today. During war, however, a lot of research is done in areas that would have otherwise been ignored. This varies from survival products to things that make life easier during war times. Here is a list of 10 unexpected byproducts that came out of the two world wars. 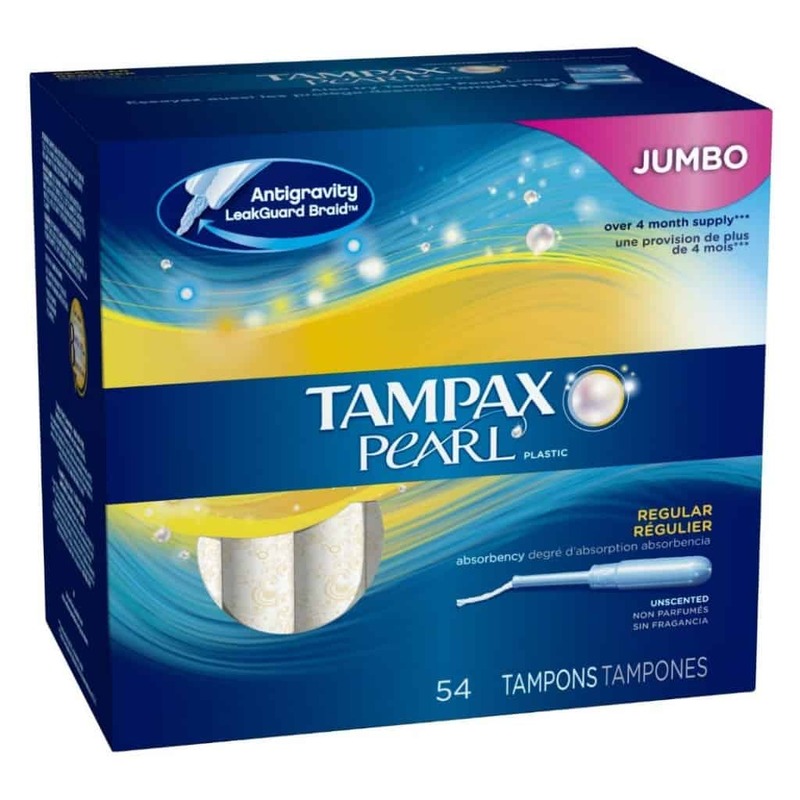 Most women would not know that their favorite hygiene product was first used to help American soldiers during World War I. Kimberly-Clark developed a highly absorbent, lightweight gauze called Cellucotton that was used to treat wounded soldiers. This exact material was re-used many years later to create Tampons for women. 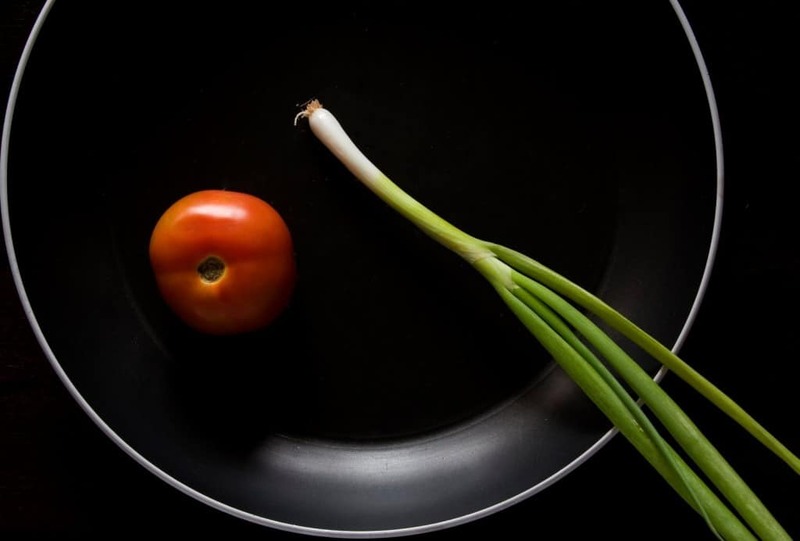 Teflon was accidently discovered by Roy J. Plunkett in 1938 when he was experimenting with creating tough materials. It became instantly popular as it could withstand the volatile ingredients of the first atomic bombs. After the war was over, this highly durable material was used to make non-stick coating pots and pans. 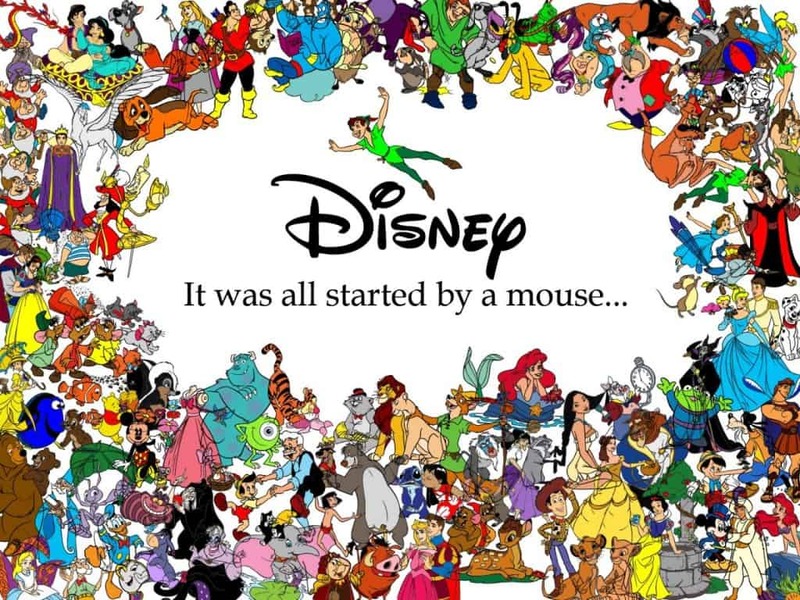 Walt Disney enjoyed commercial success long before the second world war. Unfortunately due to management and employee problems, the company began facing bankruptcy problems pretty soon. The U.S government then intervened in the most bizarre way out of concern over fascist influence in South America. They provided Disney with a rare opportunity to fly down to Brazil, Argentina and Chile and create a series of animated propaganda pieces. This deal further extended when Disney was contracted to make a series of propaganda cartoon soon after. These projects helped save the Disney empire and allowed it to become the powerhouse it is today. Inventor Percy Spencer was working on Magnetrons and radar systems during the second world war, when he realized that the candy bar in his pocked melted due to the waves emitting from magnetrons. He tested this with eggs and popcorn and understood the effects of the heating properties of magnetrons. 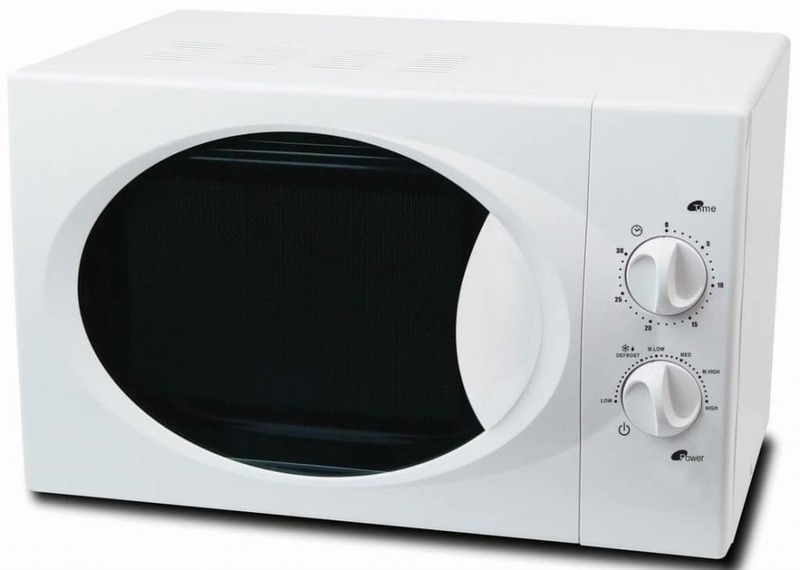 After the war ended, the first commercial microwave ovens began to get produced in 1955. J.R Simplot developed numerous batches of freeze-dried potatoes and vegetables for the U.S Army during the second world war. After the war ended, there was no demand for such products, so Simplot signed a deal with Ray Kroc to provide him frozen French fries for his business. 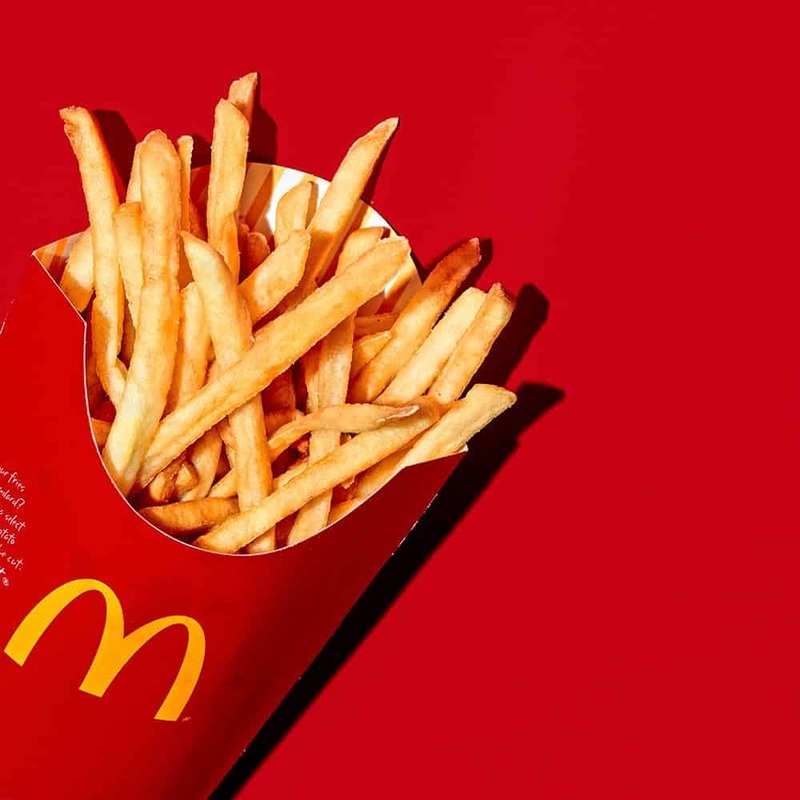 Now, 50 years down the line, Simplot’s potato empire still provides 50% of French fries to all the McDonald’s in the world. The chemical research done by Fritz Haber was used by the German army to douse its enemies with chlorine. The Allied powers also used the same process to manufacture munitions through nitrogen synthesis. 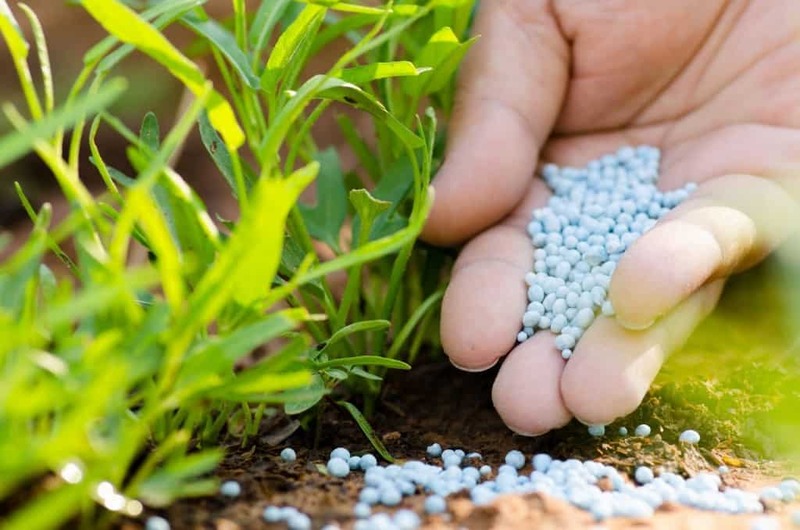 After the wars, this same process was re-purposed to produce chemical fertilizers after detecting the link between nitrogen levels and crop yields. 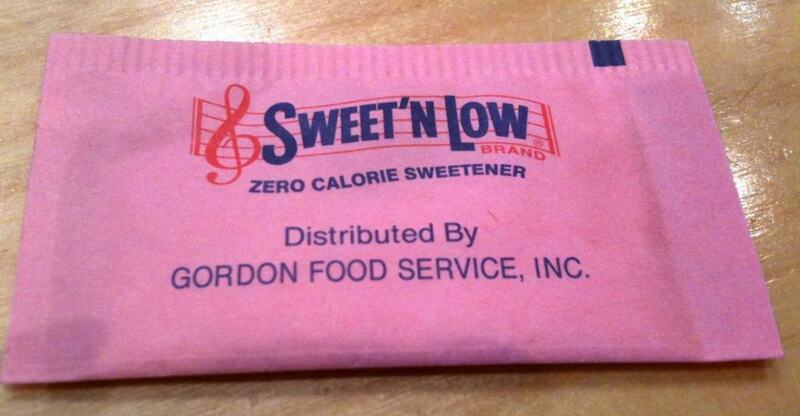 Ira Remsen actually discovered this sugar substitute in 1870. It wasn’t very popular back then because people were unaware about the harmful effects of excessive sugar in their diets. The product became popular during the first world war when rations started drying up and people had to resort to using alternatives. This popularity continued during the second world war too, after which a father and son team combines saccharine and dextrose to create Sweet’ N Low. 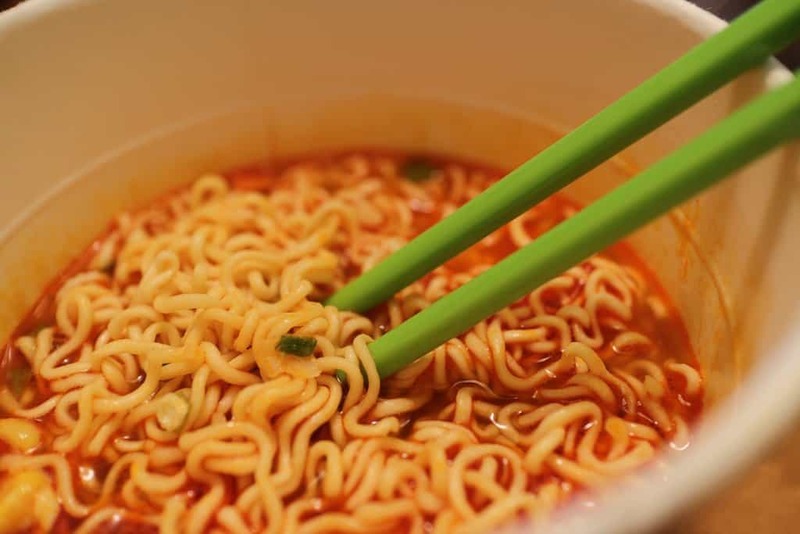 Instant noodles is the result of not one, but two world wars. It was created by inventor and businessman Momofuku Ando who was born in Taiwan in 1910. He was living in Japan when his home island was occupied by military forces and realized that hunger is one of the biggest problems during war times. He took several years to figure out a recipe for cheap and easy-to-make noodles and mass-produced it as soon as he got the recipe down. During the first and second world war, there was a need for syringes that were compact, expendable and limiting in terms of dosage. A new product called Syrette was developed based on this need and replaced the old glass and metal syringes. These were pre-filled with single doses of morphine to make things easier for doctors and soldiers. 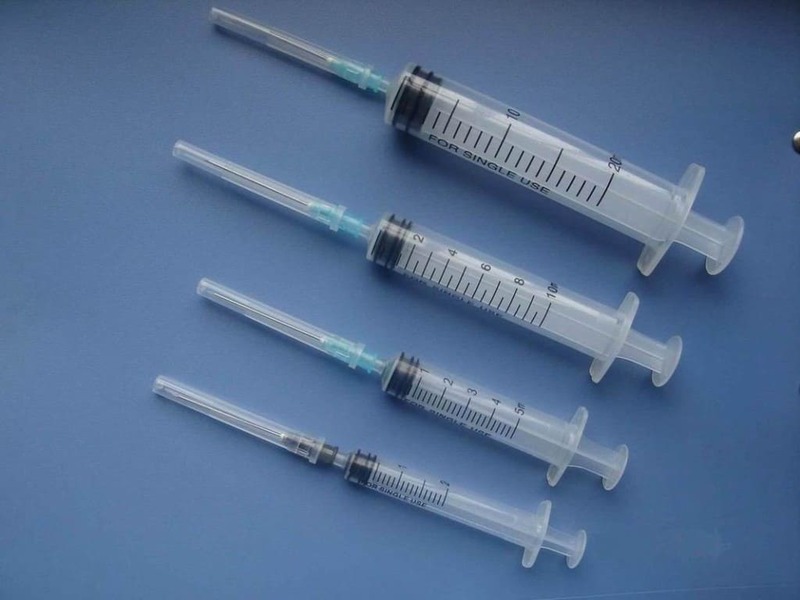 After the war, the inventors reworked Syrette and converted them into plastic disposable syringes. During the second world war, there was severe need for an adhesive strip that could be used to repair canteens, ammunition cases and a lot more. 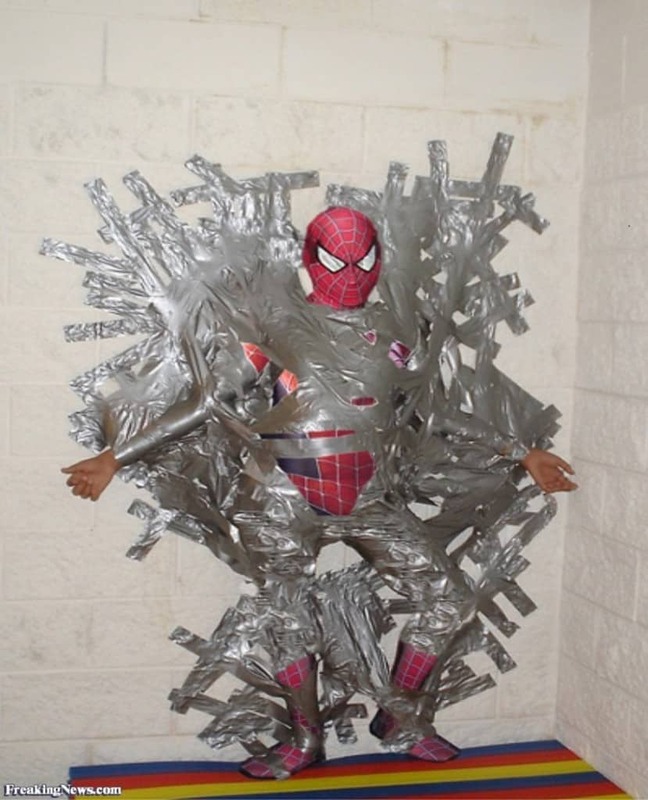 Johnson and Johnson got to work on creating this tape, and hence the first duct tape was born.